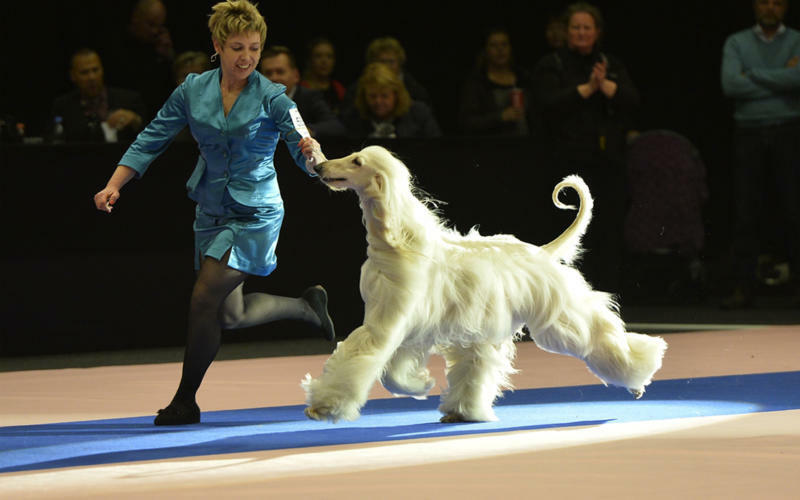 International double dog show in Herning on 2 and 3 November 2019. The show will take place indoors in MCH Messecenter Herning. At the show on Sunday 3 November 2019, the title Danish Winner will be awarded to the best male and best female with CK of each breed. Moreover the titles Danish Junior Winner and Danish Veteran Winner will be distributed to the best junior/veteran male and best junior/veteran female with CK of each breed. 1st closing date: 30 september 2019 at 23.59. 2nd closing date (online entry only and with an additional fee of DKK 100.00): 7 October 2018 at 08.00. The show will take place indoors. The entrance opens at 07.30 and the judging starts at 9.00.